Followed by hearing about the revelation, many problems ensue within the crystal gems' relationships. Followed by hearing about the revelation, many problems ensue within the crystal gems' relationships. This is a spoiler-free review. 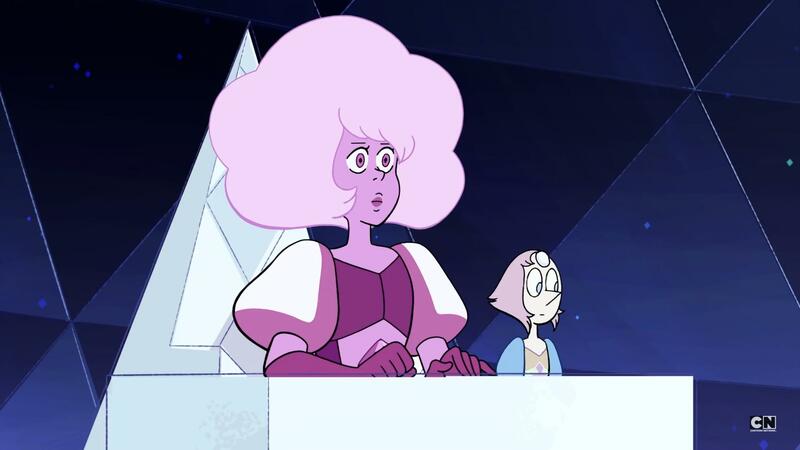 This episode of Steven Universe, Now We're Only Falling Apart was an exception, and was nothing less than fantastic! In here, we continue journeying through the vast and quirky land of this mysterious show to find out many mysteries and answers to questions that ought to be solved! I really enjoyed well, literally the whole episode and I'm looking forward to more being like this! Steven Universe never ceases to amaze me with its genius, lovable characters, and vital story arcs! I recommend this episode to any fan or even non-fans of Steven Universe!